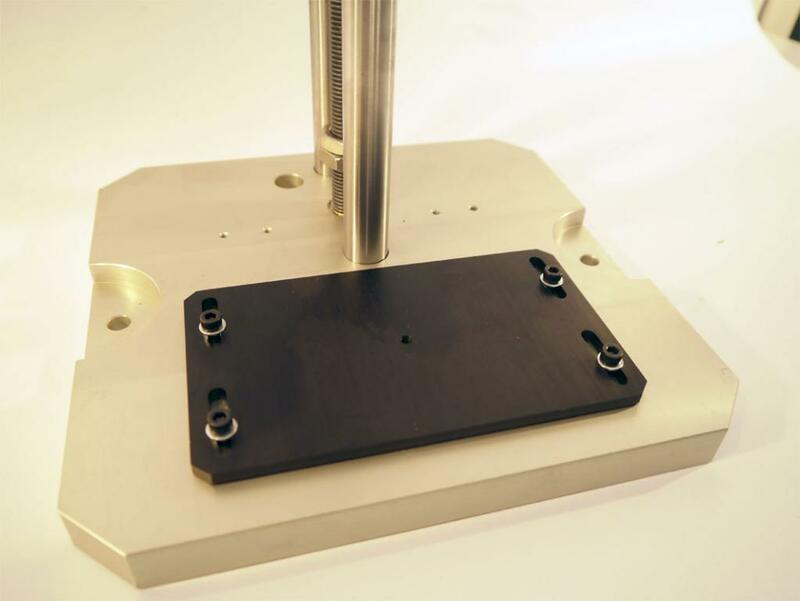 Andilog has developed a precision handwheel-operated test stand for force gauge, the BAT1000. 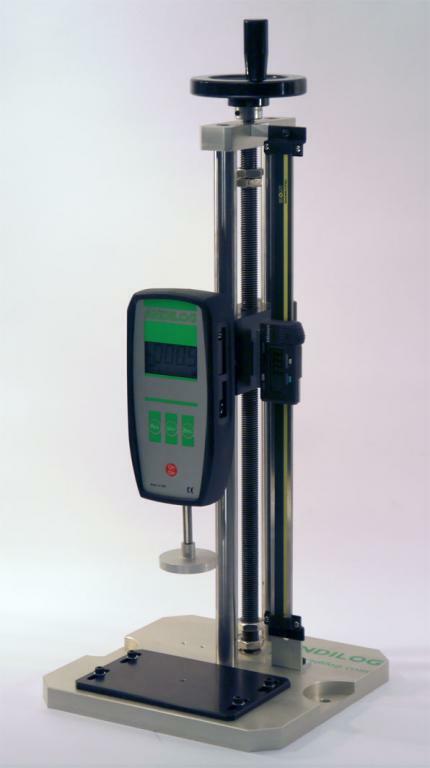 This manual tester is easy to operate, designed to perform force testing in compression and tension, up to 1000N. 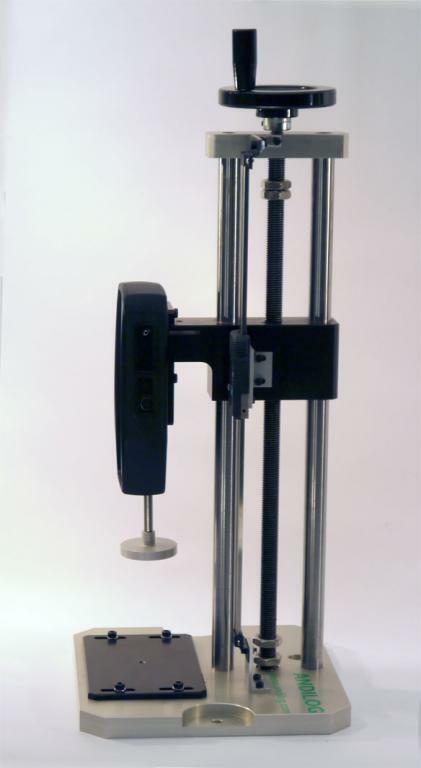 Compatible with all ANDILOG force gauge, accessories and grip, this hand-operated test stand has a threaded support plate for grip and fixture mounting, Designed for smooth precision motion thanks to the combination of its precision Acme threaded rods and nut, and it includes adjustable upper and lower travel stops that may be positioned along the length of the 300mm rods. 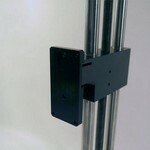 The BAT1000R manual force test stand includes a digital travel display. 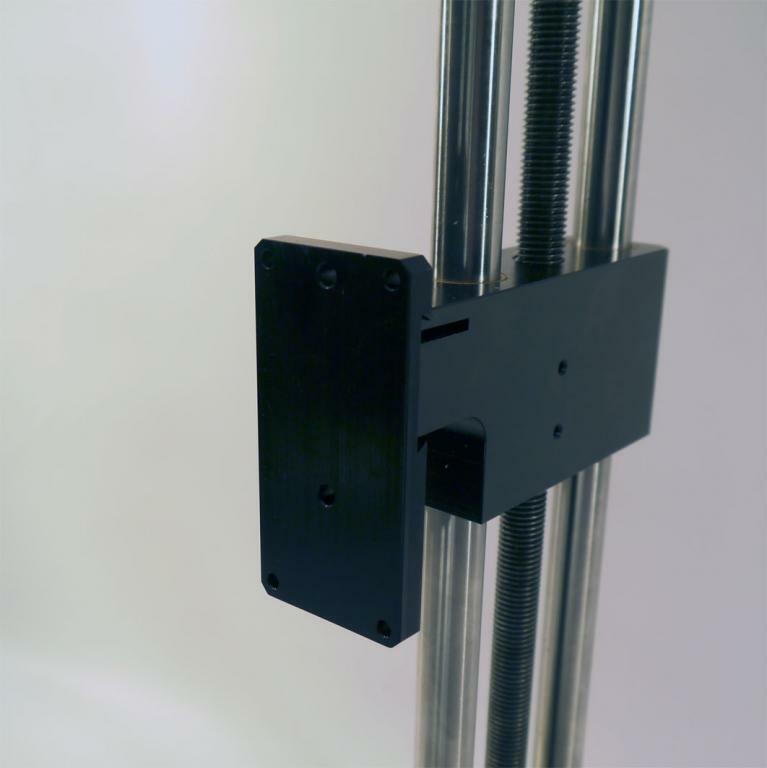 Combines the force manual test stand BAT1000R with one of our digital Force gauge and pair of fixture to create your dedicated force measuring solutions.